Accent is proud to offer The Palomar Icon™ Aesthetic System which is the worlds most advanced, light-based form of treatment designed to alleviate a variety of skin conditions. The Palomar Icon system features state-of-the-art technology providing patients with a comfortable experience and the most successful results. This system uses the Skintel® Melanin Reader – the only FDA-cleared melanin reader. This device measures the average melanin density in the skin before the treatment begins in order to adjust treatment settings to that patient’s unique skin characteristics. Optimized light technology for permanent hair reduction on all skin types, including tanned skin. The large spot size quickly covers larger areas such as the back, legs, and chest. Submit your questions regarding this procedure. 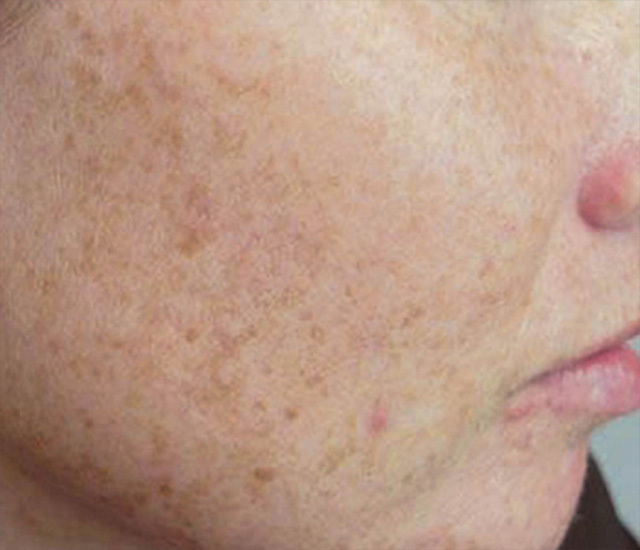 A Photo Facial is an intense pulsed light treatment that removes brown spots, melasma, redness and sun damage from your face, hands, and body. Uneven skin tone and signs of sun damage can be reversed in as little as 1-3 treatments, leaving you with youthful even-toned skin. 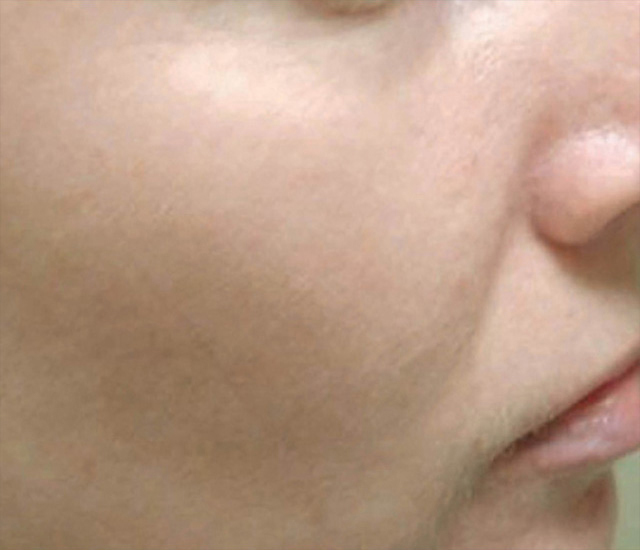 The Photo Facial procedure is a quick, painless, and highly effective treatment. 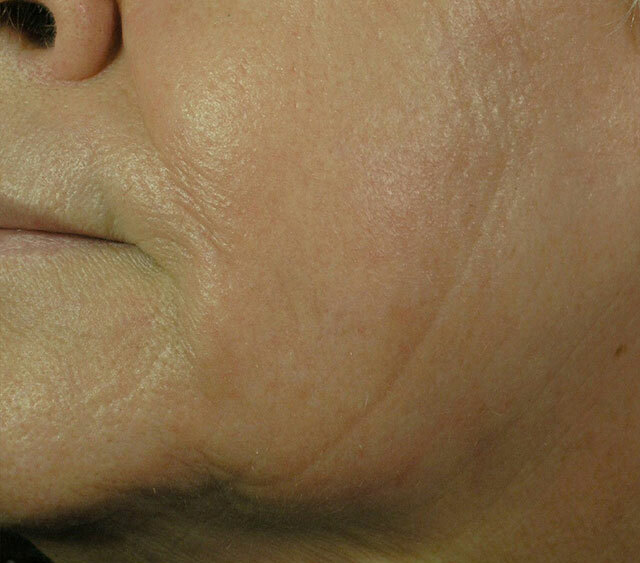 Laser treatments for small facial veins, red spots and rosacea are a minimally invasive method of eradicating these types of vascular lesions. By heating the affected vein and causing it to close, the blood flow will be diverted to healthier veins and the damaged vein will gradually disappear from the surface of the skin. 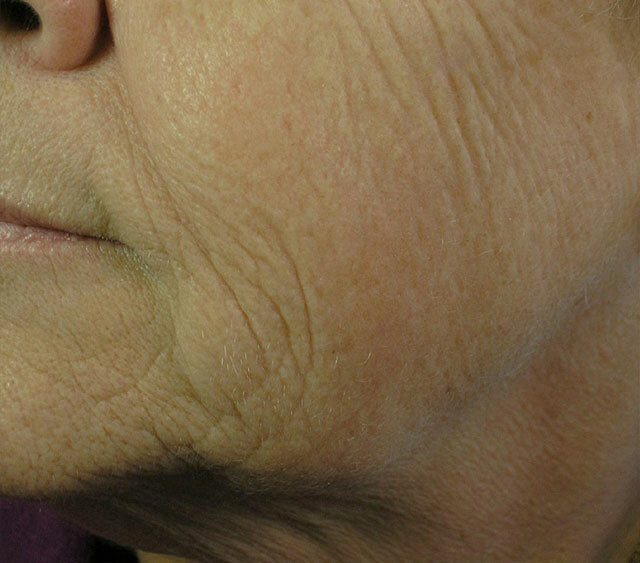 Results can be seen in as little as one treatment with no downtime required. The Palomar Icon system can significantly improve skin texture and smooth out the creases within the skin that result in the formation of fine lines and wrinkles, melasma and scarring. Following the fractional laser procedure, the bodys natural healing process creates healthy, new tissue which results in younger, healthier skin.